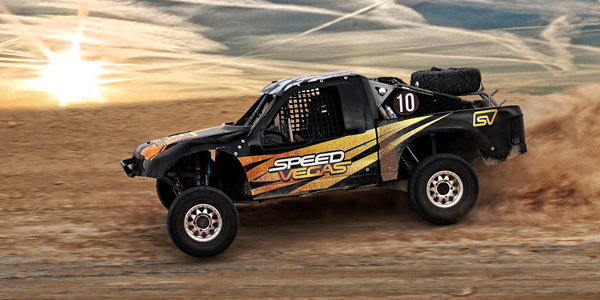 Experience the thrill of racing a Baja on a real track in Las Vegas! 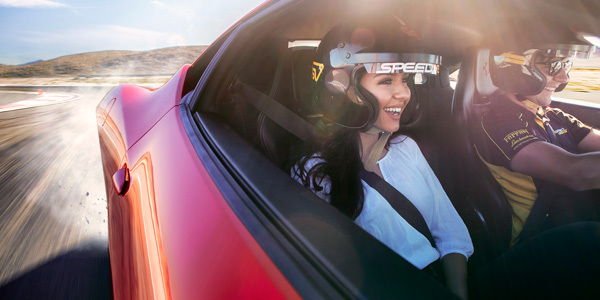 SPEEDVEGAS brings your racing fantasies to life on the longest and fastest racetrack in Las Vegas. Experience handling and grip in a Baja on 12 incredible turns and chicanes. Pilot a specialized, custom built high performance V6 truck. The suspension is built with huge travel and is softly sprung to absorb large bumps, dips and jumps the truck travels over at high speeds. Fly up to 10' through the air on our private stadium track. 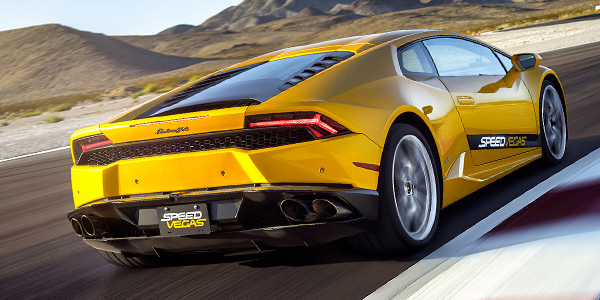 We've selected the most extreme and off-road capable machines on the planet. No prior experience or equipment is necessary. Everything you need to have a safe and thrilling offroad experience is included. Choose from our fleet of off-road ready trucks and Polaris UTVs. No prior experience needed! Just arrive, choose your machine, and drive.